Firms must be creative with their marketing and adapt quickly to capture more IRA rollover business, Cerulli says. 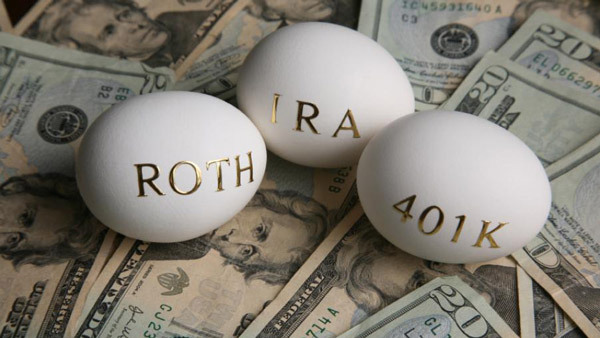 Fueled by the huge wave of boomers transitioning to retirement, investments in individual retirement accounts grew by 17% last year, boosting total IRA assets to $6.5 trillion and rollover assets to $324 billion, according to new research. The report recommends that recordkeeping firms transition from retirement planning to personalized financial planning. Recordkeepers should also endeavor to keep assets within the 401(k) market by touting the competitive benefits of employer-sponsored plans and by engaging individuals who are changing jobs. This strategy, the report suggests, will yield a faster growth of assets than an increase in contribution rates. Time to Rein In Rollovers?